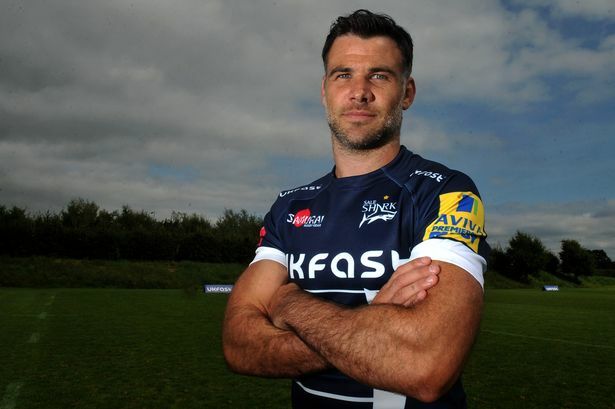 Former Connacht outhalf AJ MacGinty pulled off an absolutely brilliant Halloween prank today on former Lions and Wales outhalf Mike Phillips. 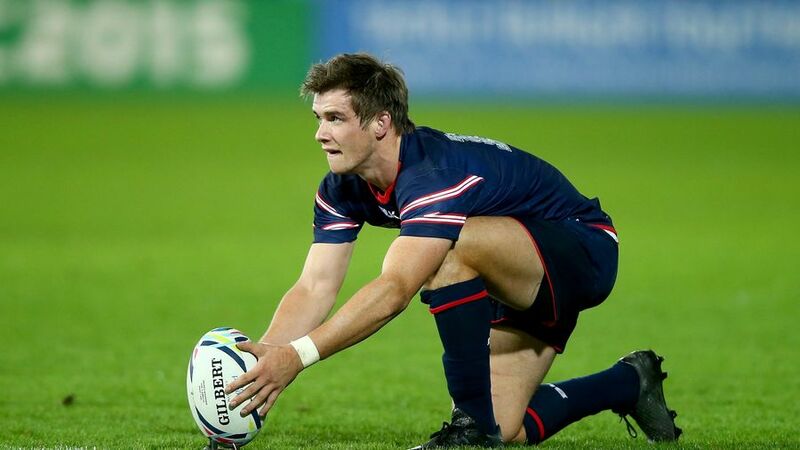 The Irish born outhalf, who plays his international rugby with the USA Eagles signed for Sale this season after a year-long spell with Pat Lam’s Connacht. In this brilliant Instagram video, the playmaker hides inside a wash-basket as an unsuspecting Mike Phillips walks down a hotel corridor. Phillips is absolutely terrified by the loud roar as MacGinty pops out, jumping off his feet and leaving out a loud scream. It’s absolutely quality. Check it out below.